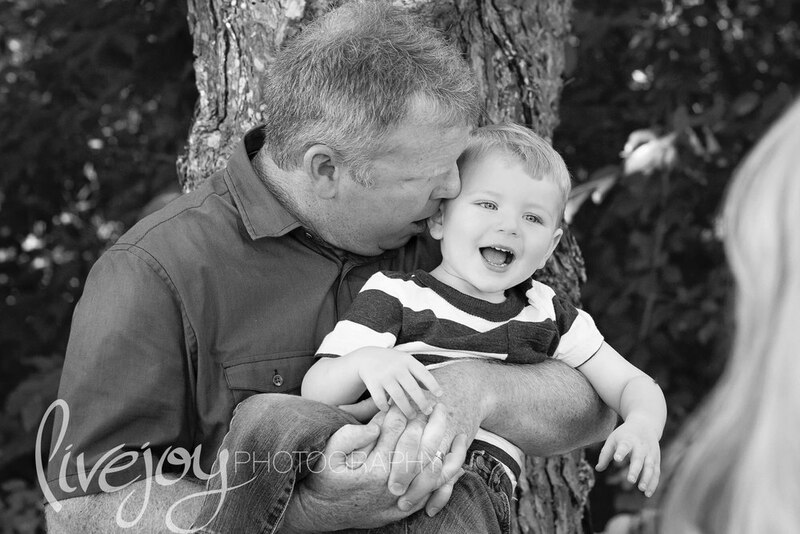 I have known this sweet family for a while now, and I was so thrilled they asked me to do their sweet little mans 2 year Photos! Can we just take a moment to appreciate his EYES?! My goodness. 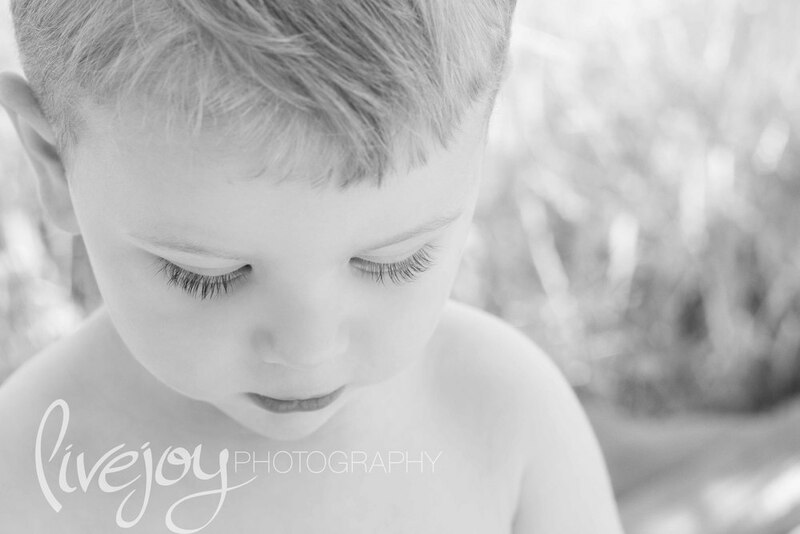 Other then sharpening them, I did no color editing on them. That is literally how they look in real life. Just amazing. (How coFme the boys ALWAYS get the amazing eyes?! Am I right girls?) 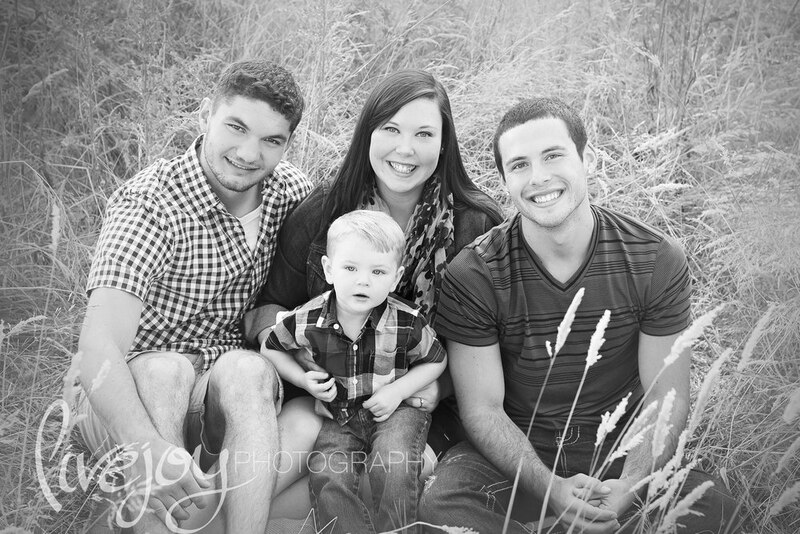 Such a precious family, and I loved getting them all together for some Family photos.